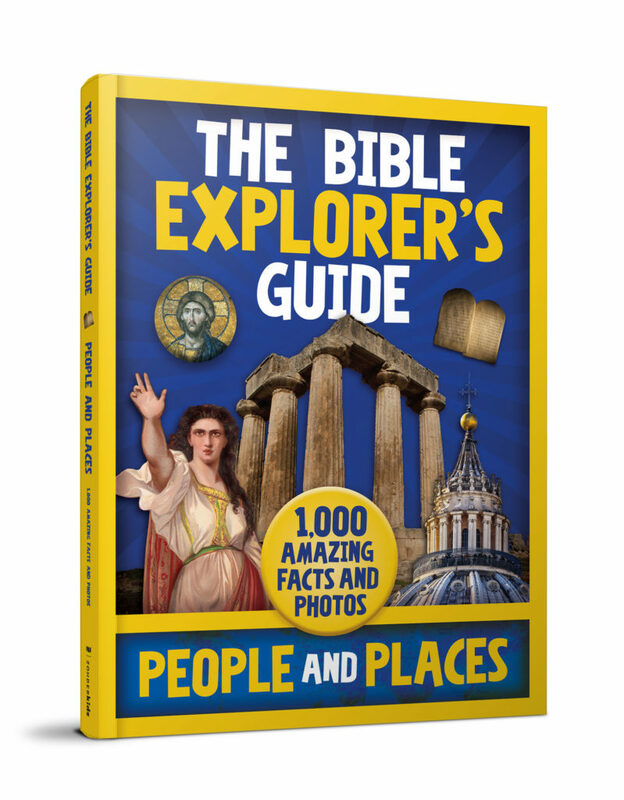 Following the popular The Bible Explorer's Guide, this new volume, People and Places: 1,000 Amazing Facts and Photos is the perfect resource for children curious about the people and places of the Bible. It is packed with fun facts and full-color photos, illustrations, and maps that take kids chronologically through the Bible. Learning about God's Word has never been so much fun! 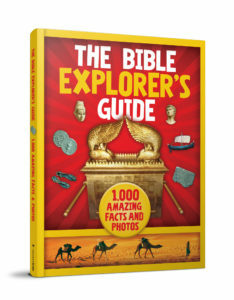 The Bible Explorer’s Guide uses full-color photographs, maps, and illustrations to make Biblical people and places come alive and encourage kids to strengthen their knowledge of scripture.